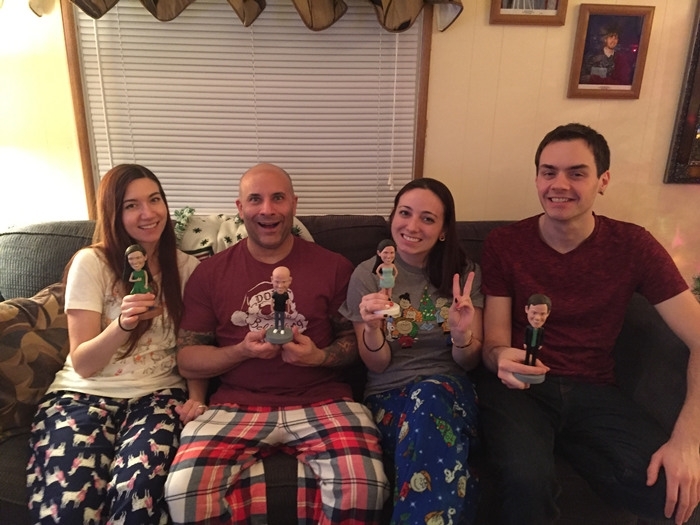 We loved our family bobbleheads so much, they have brought to us a wonderful Christmas! 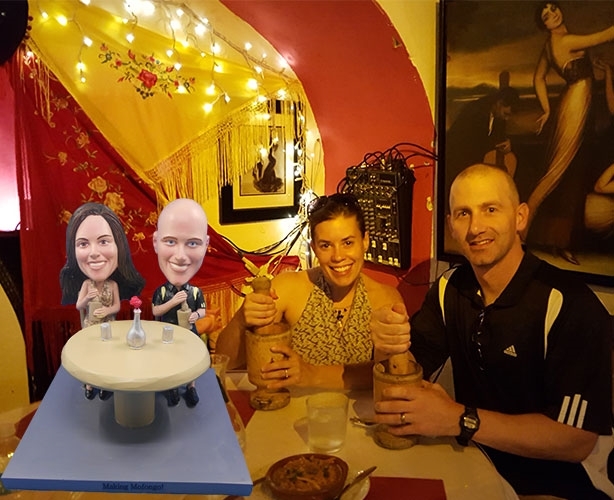 Thanks a lot for all your fabulous work, Yes Bobbleheads! Will definitely return in future. 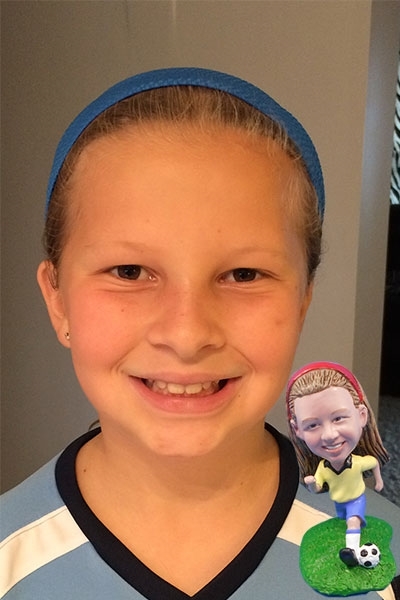 My daughter loved this little doll so much and we continued to make more bobble heads for all our other kids in our family. 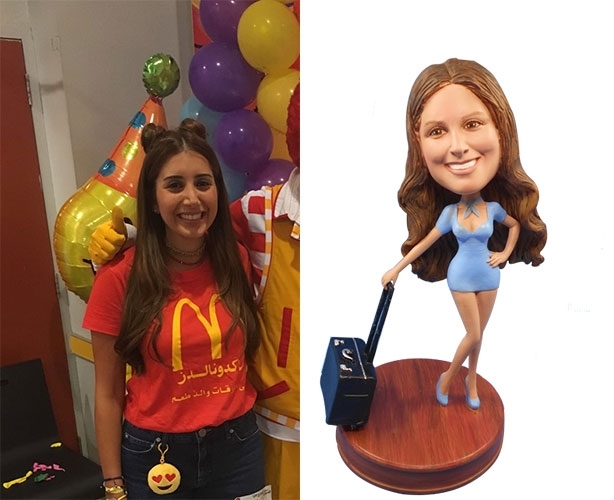 I truely loved the likeness Yes Bobbleheads has achieved for my doll, it feels like it's even happier than the real me, lol. :) A big recommendation to you all! 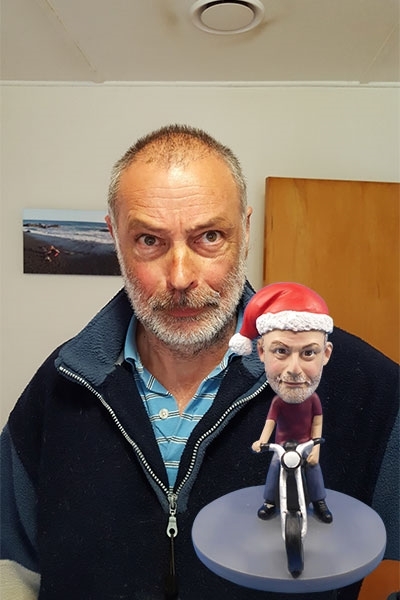 As I promise in an earlier email, here is the picture of my children holding their Bobble Heads they got from your company this Christmas. Everyone loved them and thank you again for a wonderful and fun product! 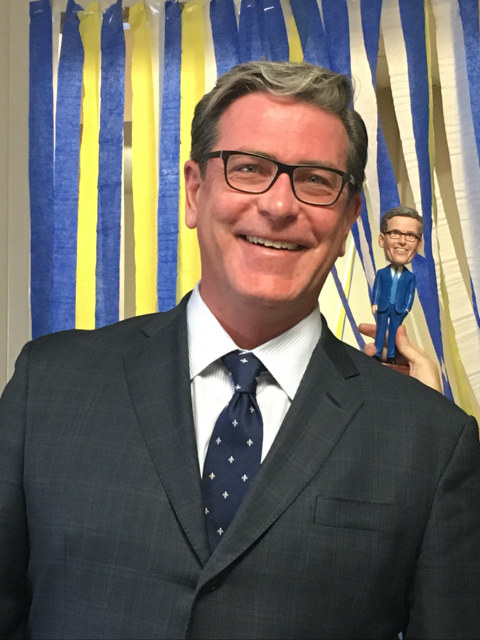 I received the bobblehead today. It is adorable and arrived quickly. 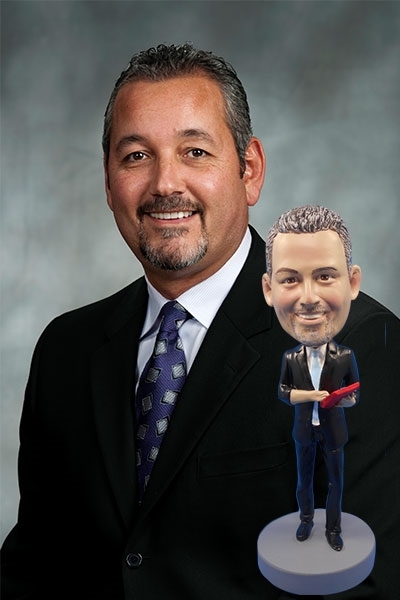 Thank you for your time and hard work Yes Bobbleheads! 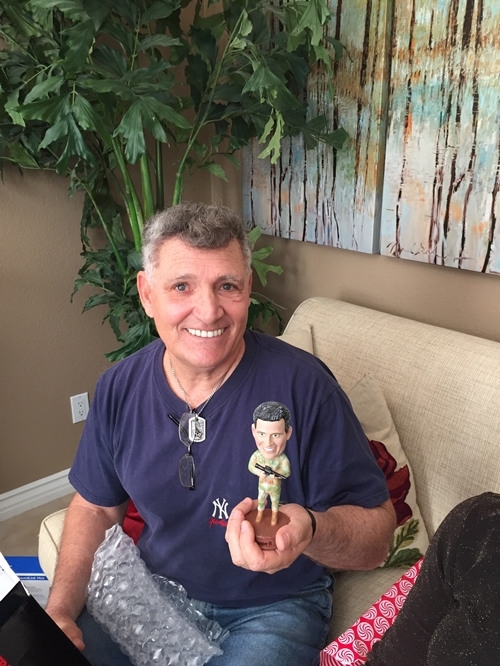 I received my bobblehead today and it is wonderful! I am so happy with it. My boyfriend is a retired marine and I think he will get such a kick out of it. 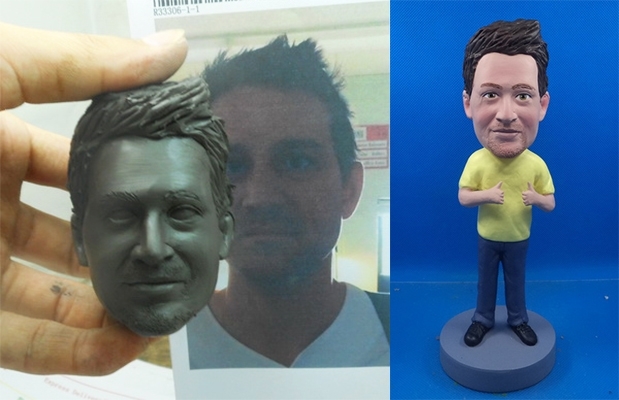 Great job achieving the likeness. Thank you! 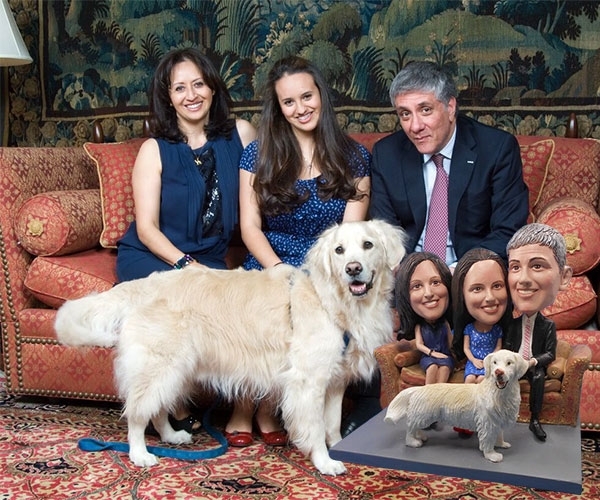 This is really an art piece, we all loved the fact that our family members are vividly represented in this cool doll. :) Will return for sure. We are so happy with our bobbleheads and we came back for another 2 duplicates, thanks a lot Yes Bobbleheads for such a great job!!! 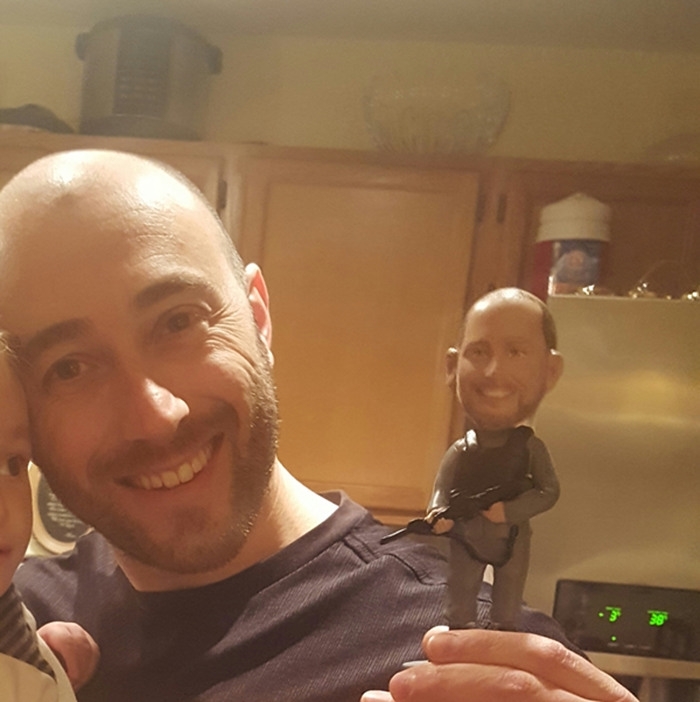 Our Nephew loved his bobblehead. You did an amazing job. So many people have said that is looked just like him. 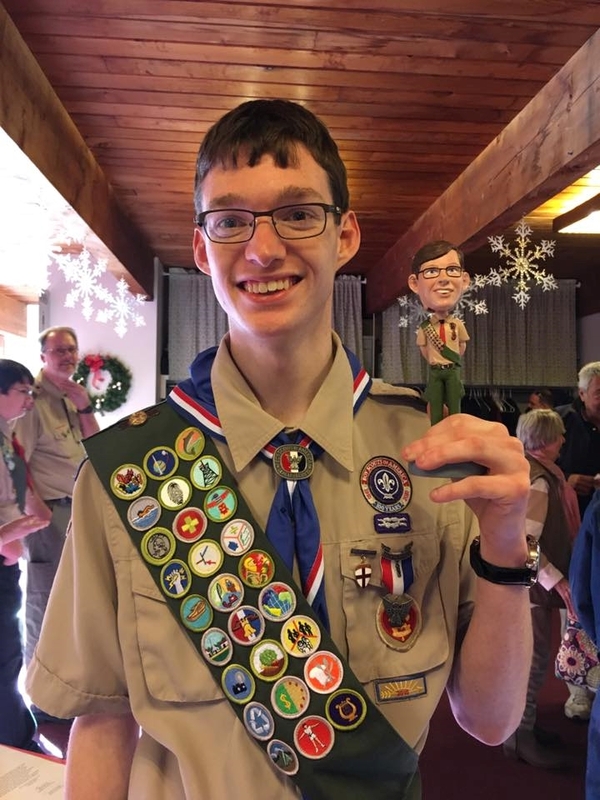 It was a big hit at his Eagle Scout court of honor. 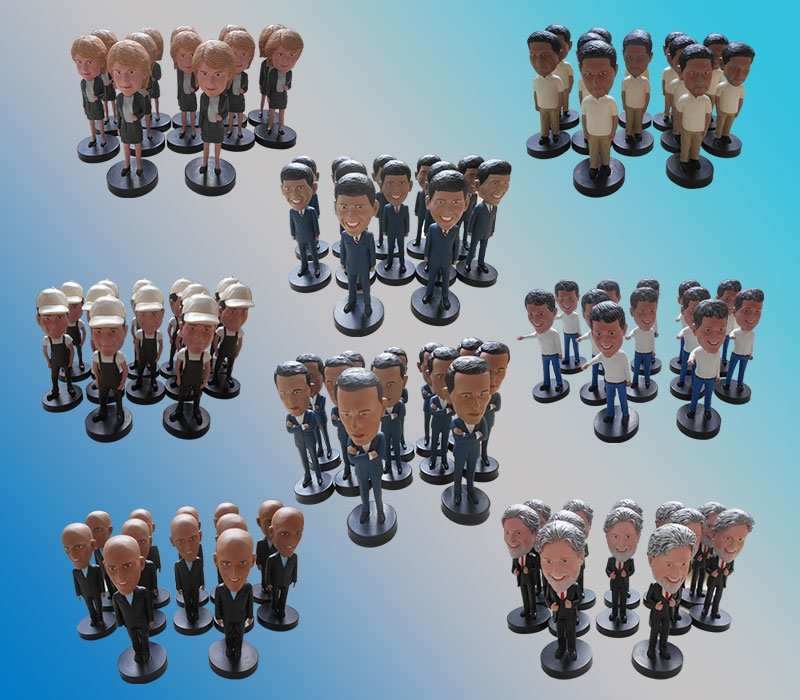 We ordered 8*12 sets of bobbleheads and they were quite a hit for our campaign and we came back to Yes Bobbleheads for another 8*5 sets of the bobbleheads. All turned out wonderful! 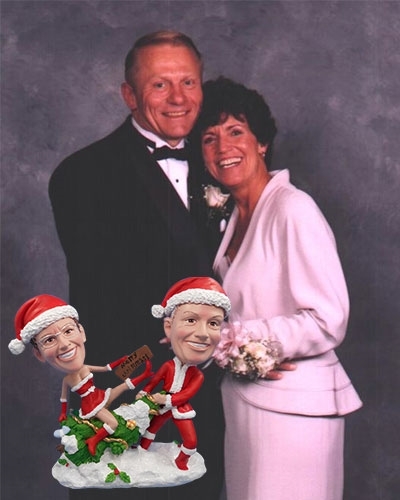 My wife and I both like the Christmas style couple bobblehead very much, Yes Bobbleheads has done a great job and has provided GREAT customer service during the whole process, thanks a lot! Just received my BobbleHead today, and I LOVE IT! 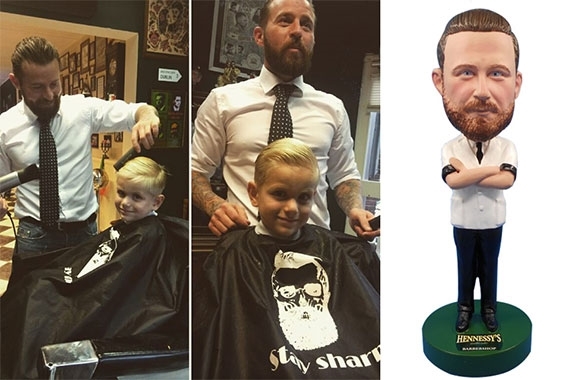 Good likeness & super quality work!!! Just wanted to let you know how much I appreciate all the contact you've made with me throughout this process! Good Work! ThankYOU! 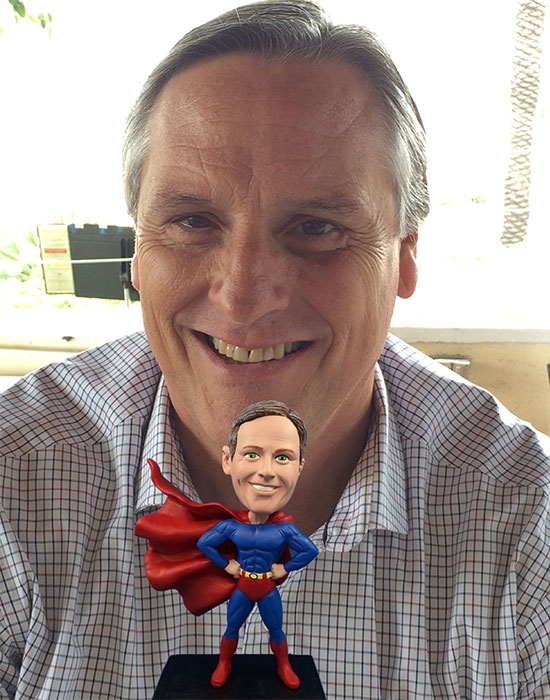 I received the superman bobblehead today and I'm SOOOOOOOOO impressed!!!!! Your work is unbelievable and you are so talented!! Thank you so much!!! You are amazing!!!! 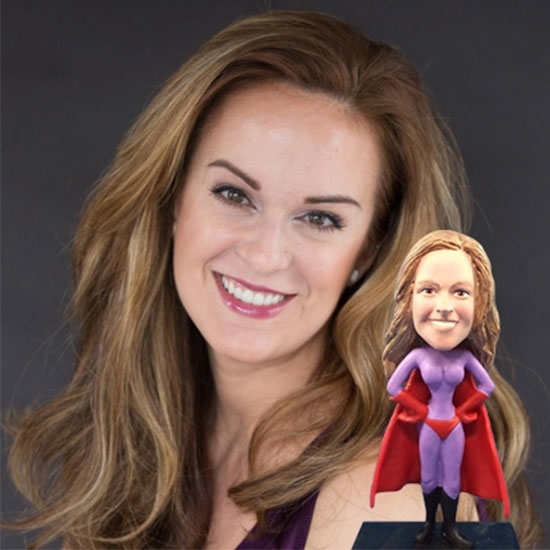 Got my super woman doll! Thank you so much! They’re fabulous. Just wanted to let you know I received the bobble head, and it is PERFECT! Thank you!! 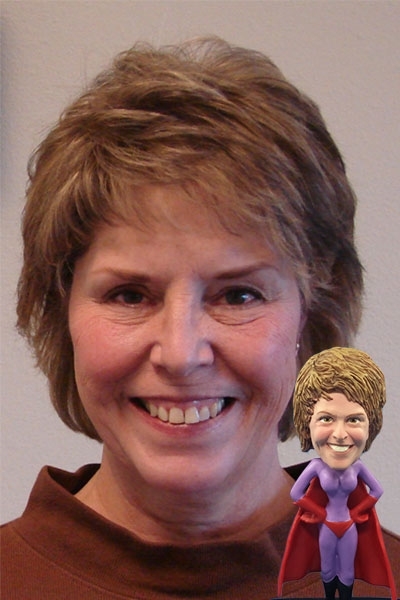 I am so pleased with my bobble head. It turned out fantastic and I know my son's teacher is going to love it. I am also happy with the service level of this company. When I was concerned about getting it on time the company returned my emails so quickly and made sure it was completed and sent out in time. 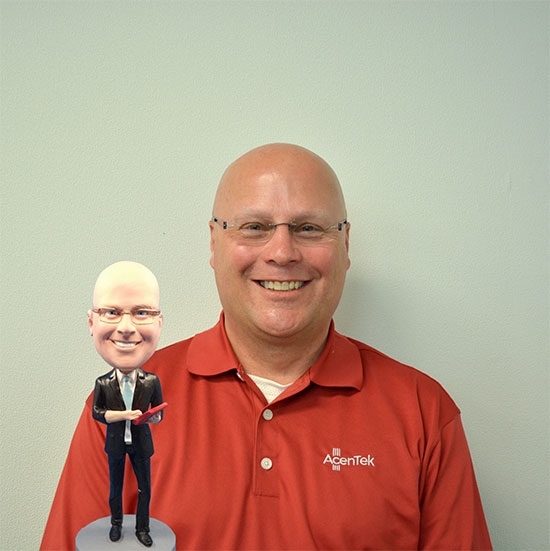 I will definitely use Yes Bobbleheads again.